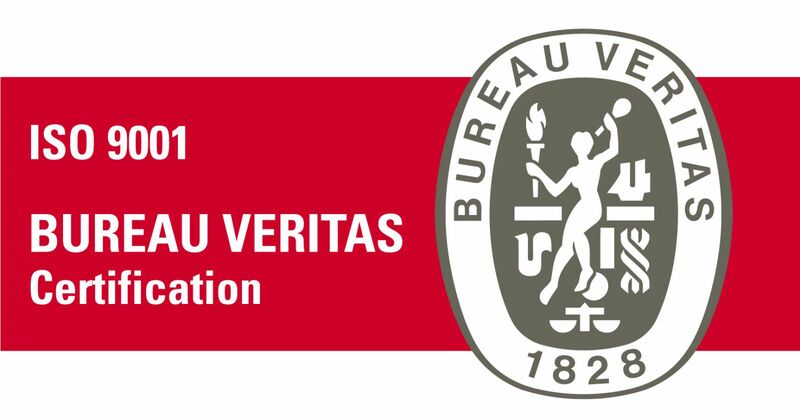 Currently Taval is internationally certified by Bureau Veritas for ISO 9001 IRAM Standard Ed. 2008, allowing us to be reliable suppliers. 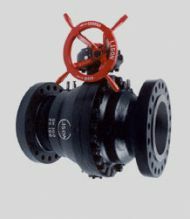 Design, development, manufacturing and marketing of valves: Gate, Globe, Hold, spherical type Filters "Y". Bridges injection for secondary recovery of oil, Oil Production Bridges, multiple outputs collectors Oil Filters static process. Marketing of electric actuators and / or pneumatic pipes and fittings in carbon steel and stainless steel. Reinforced hose and high pressure low. 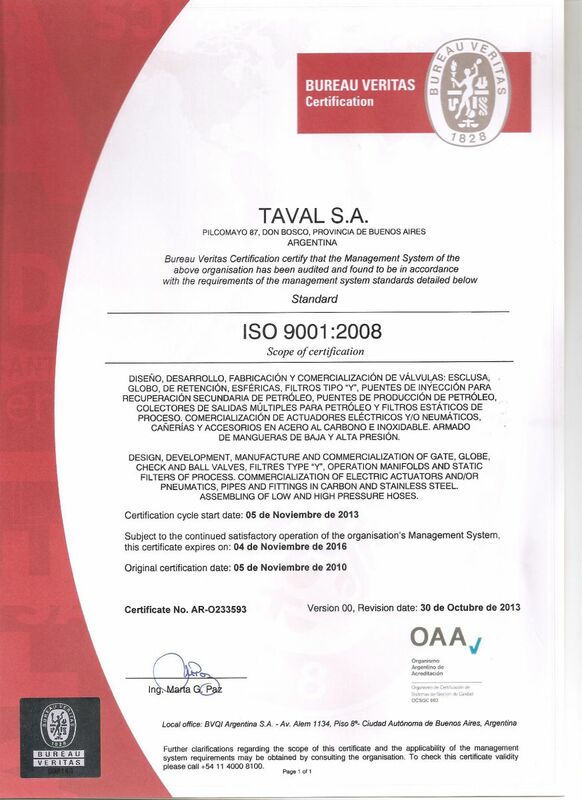 TAVAL S.A. is committed to quality, after sales service and customer satisfaction.